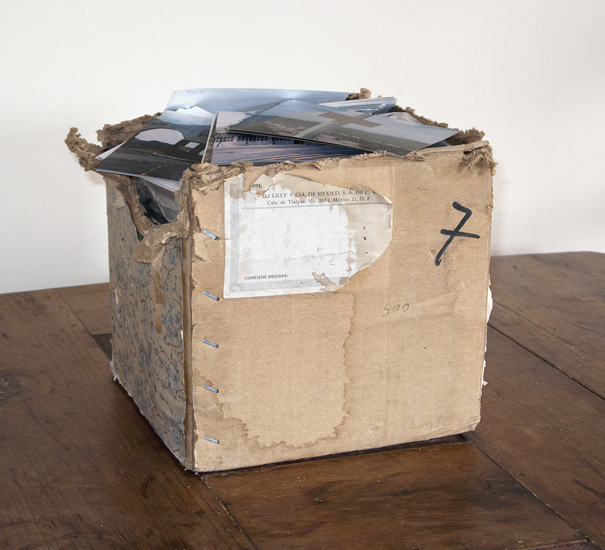 'The Box From La Lagunilla'. Doing my stay in Mexico in 2013 I bought a collection of photographs at one of Mexico City's biggest and most notorious markets, La Lagunilla, containing original photographs taken by photojournalist in the period between mid 1980s to mid 1990s. 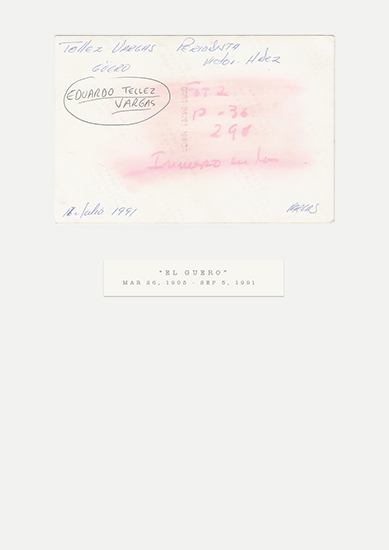 Based on the date and the names on the back of each photograph, the project 'The Mexican Box' surrounds all the images and stories of the renowned Mexicans from the box that once belonged to an archive of a defunct Mexican magazine. 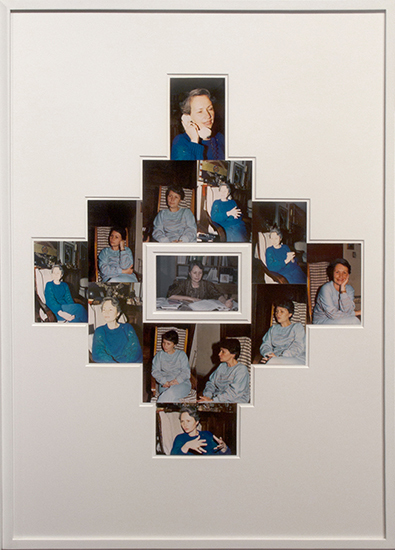 The box contains raw pictures of presidents and politicians in political events and assemblies, but also images of writers, social critics, human rights activists, journalists and artists. In overall the contents of the box have close relation to some of the social problems that make up the current situation in Mexico. It includes the war against drugs, corruption among police and politicians, but in particular the question of freedom of speech and expression in Mexico. With the content of almost 2500 images, many in the classic 10x15cm format, they make the foundation of a continued investigation into modern Mexican history by reinterpreting the understanding of the archive. By making an encyclopedia of the unique stories that emerge from each image the project has already resulted in several arranged installations and collages questioning the many stories from the box and maybe to understand what has been ahead of the Mexico we know today. 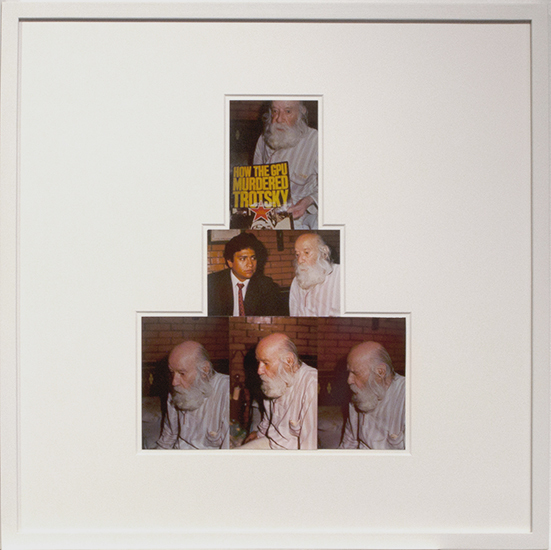 As the only part of the project and research shown to this date the installation Ancient Shapes of Modern Voices shows a selection of images of renowned Mexicans in everyday work situations. Each framed image shows all the photographs from the box of a person whose profession is strongly related to freedom of expression, e.g. journalists, writers, lawyers, human rights activists, artists, social critics, radio and TV news announcers. The original photographs are arranged in passe-partout, resembling pre-Hispanic structures and decoration inspired by my journey to Mexico forming a contemporary version, a photographic pendant to a modern Mexican mural.